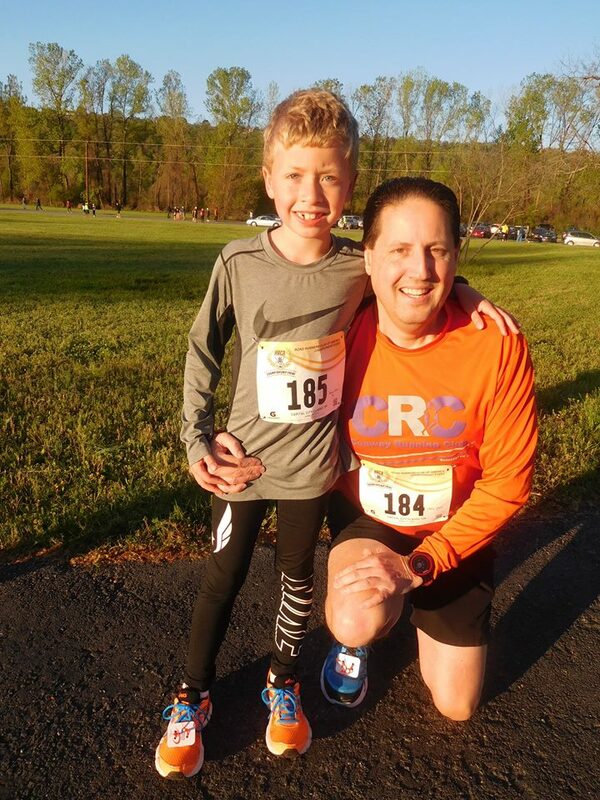 Anytime there is a race, it is usually an instance where Braden and I are excited and geared up to run and compete. 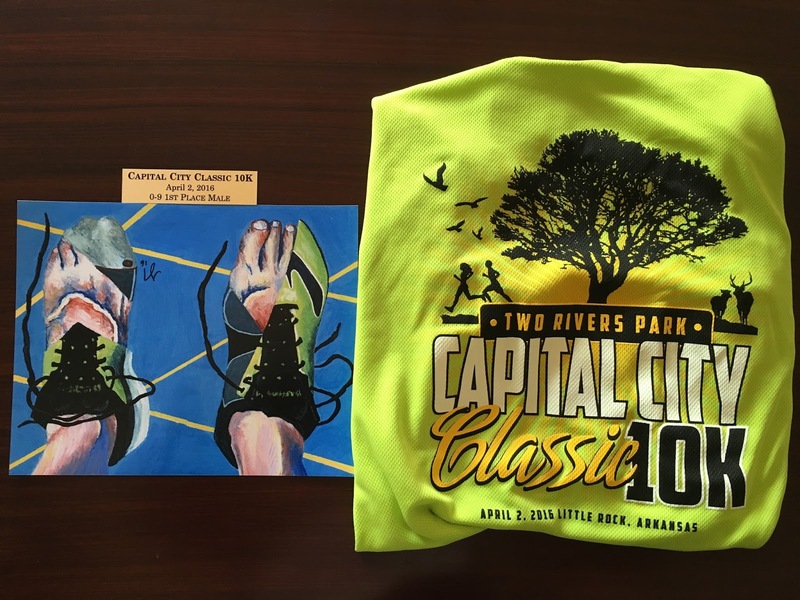 The Capital City Classic 10K was a race that was bittersweet on many levels. On a personal level, I knew the Cap City run was an event I was not eagerly anticipating. 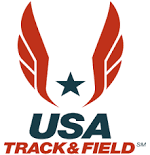 I will be deploying in the near future and the Classic was most likely my last race with Braden for the next year. If everything works out okay, I may be able to run a couple of more races with Braden before I leave, but it’s not a guarantee. This is something we knew was coming and we’ve tried our best to prepare for the inevitable, but something else happened as well. Braden’s great nana Larson, who is also papa Bernie’s mother, had a series of strokes that had basically incapacitated her to the point of being sent to hospice. Early in the morning on the day of the race we received the call that she had passed away and I had to make a decision on whether to tell Braden. After careful thought, I told everyone to hold off telling Braden until after the race because I know how emotional he gets and I didn’t want it to affect his run. 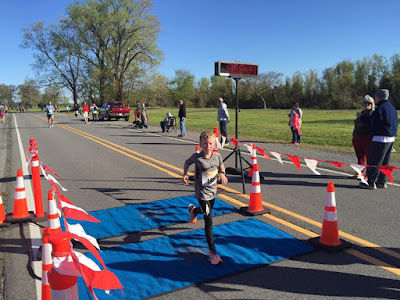 The Capital City Classic is a Grand Prix championship race and Braden set a goal to run it in 50 minutes. 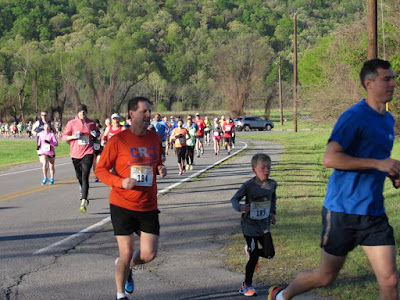 It was a pretty solid goal since his best 10K time was 47:39, but it was also his first 10K of the season (even though he’s ran a 15K and the One Hour Track Run). The weather was in the low-40’s at the start, but the winds were nominal, so Braden wore his cold weather outfit. The weather lately has provided challenges in what to wear because it’s a little too cool for short sleeves and shorts, but yet it doesn’t take long to warm up during the race and it becomes too hot for the long sleeves and long tights. 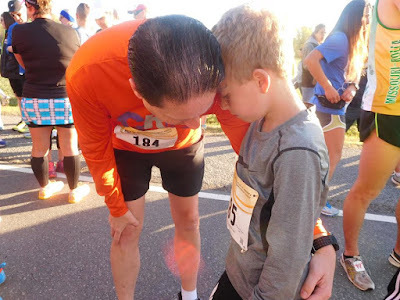 We got to the start line, said our normal prayers, and dedicated our race to his great nana. We got off to a fast start and it didn’t take long for Braden to pull ahead of me. Here lately I’ve been able to hang with him for at least a mile before he starts to separate, but this time he pushed out ahead after the first quarter of a mile. By the end of the first mile he had a sizable lead on me and he was looking very good. 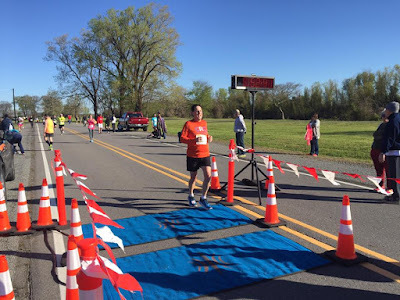 His first mile ended at a fast 7:20 minute per mile pace. During the second mile Braden was still looking great while the distance between us widened. At this point I was thinking he might break under 50 minutes and it wouldn’t be long before I didn’t see him anymore. His second mile finished at an 8:03 pace. At mile three, things started breaking down for Braden. I started to notice a lot of other runners passing him and the gap between us was closing instead increasing. As I was catching up to him I could hear him crying out in pain and I knew something was definitely wrong. I got next to him and tried to push him along, but he seemed to be getting worse. His third mile slowed up to an 8:36 pace. We got to the point to where I asked him if he needed to stop or walk just a little bit and he said he felt like he had to throw up. He basically coughed and spit up but that was about it. We got going again and ran for about another quarter of a mile before he had to stop again to try to throw up. This stop was a little longer than the first one as papa Bernie passed us by. I asked how he was and he said he was okay then I told him he had some catching up to do. Throughout the ordeal during the fourth mile, there was a lot of other runners encouraging Braden, and it's situations such as this that makes being a part of the running community so special. Braden’s fourth mile was his worst at a 10:03 pace. After going through his issues on mile 4, Braden started to ramp up his pace to what he was running earlier in the race. He started to re-pass those who had passed him up and once again, started to pull ahead of me during the fifth mile. He was looking strong as he passed Bernie and the gap he had over me at the beginning of the race was once again restored. It was great watching him get faster but yet feeling bad for him knowing the stoppages at the fourth mile messed up a potentially great run. I was too far back to see him cross the finish line, but based off his Garmin his time got quicker over the last 2.2 miles. Braden crossed the line with a total time of 52:10 and I know if he wouldn’t have had his issues, he would have broken under 50 minutes. His age-graded percentage was a respectable 72.17% and it was his second fastest 10K. Most importantly, he finished 1st in his age group, picked up the full 30 points for the Grand Prix, and increased his lead in the standings. I came in 30 seconds after Braden and finished with a time of 52:40 while Bernie barely missed setting a PR with a time of 52:47, finishing 2nd in his age group and is still in 1st in his age group in the Grand Prix Standings. Even though I don’t get an age group award most of the time, I get rewarded by watching Braden get his and it is the little moments like these that I’ll miss while I’m gone. 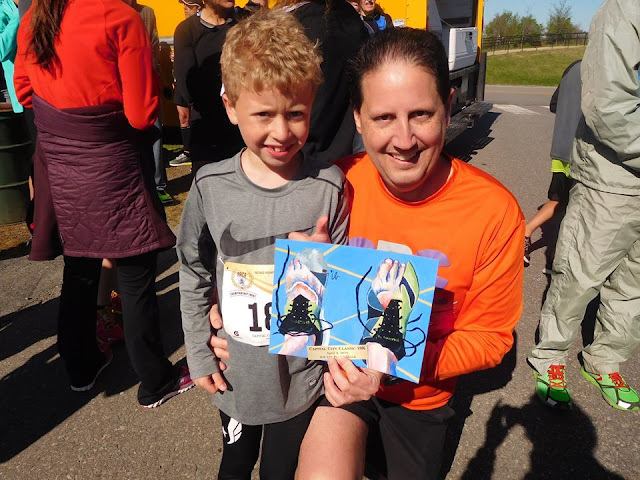 I will have to make a point to say that Braden has got to be one of the luckiest kids I know, especially when it comes to door prizes after a race. Prior to this race, he had won $225 in running store gift cards, a $25 Target card, and a $20 restaurant gift card. Well, our family had incredible luck after the Cap Classic. First Braden won a $20 gift card to Rock City Running, then Bernie won a $20 gift card to Rock City, and then I won a $50 gift card to Rock City! I definitely put those gift cards to good use and I have yet to pay full price for any of Braden’s running shoes; especially since the running stores really don’t have anything for him other than to special order his shoes. Later in the morning, Braden was told about his great nana and why we held off telling him prior to the race. He, of course, was very sad and said he would dedicate his next race to her as well. Now begins the hard part about being away from Braden. I won’t be there to train with him, prepping him for race day, or trying to hang with him as long as I can before he leaves me in the dust. He truly is my inspiration and I admire the abilities God has given him. 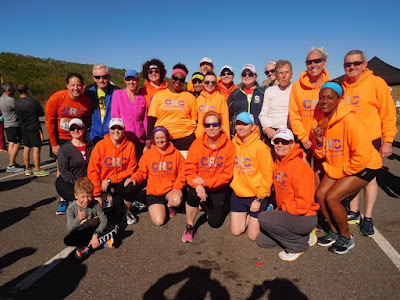 He has an awesome support group and I’m thankful for those who will try to step in to make sure he continues to train well and improve on his race times. I’m just glad I’ll be able to communicate often and may even be able to Facetime into some of his races. 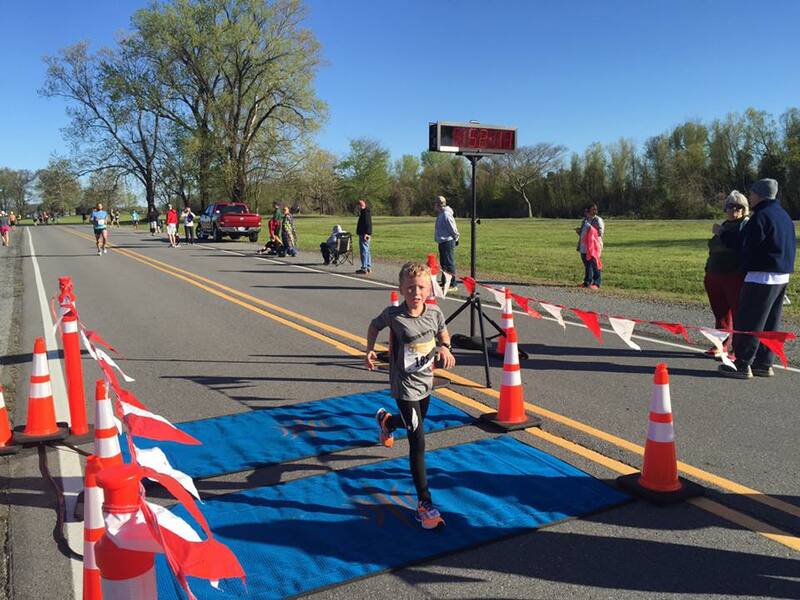 Braden’s next race will be the Heroes for Hope 10K on April 9th in Conway. 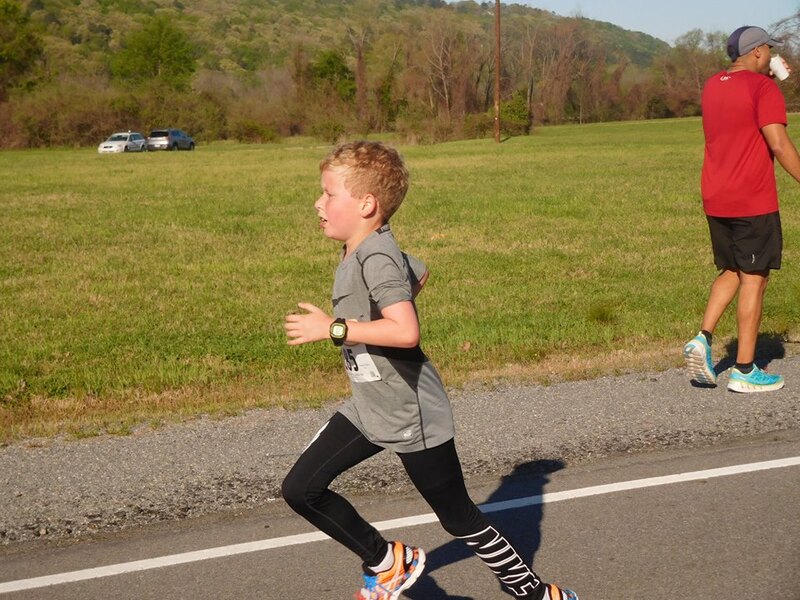 It will be on Braden’s 8th birthday and I foresee him improving on his time from the Cap City race. Even though I don’t want my little man to grow up anymore, he can’t wait to get a growth spurt so he can run even faster than what he does now…he’s a fiercely competitive runner!